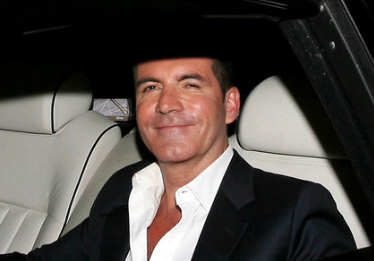 Simon Cowell would love to get his hands on Pippa Middleton to make her a star. The music and TV mogul would not hesitate if the 27-year-old party planner wanted his help. He thought that the brunette beauty has the X factor since overshadowing sister’s wedding was impressive. And if Pippa would walked in and told him that she wanted to be a TV star, Simon would sign her on the spot.